Few injuries are quite as devastating as those to one’s spinal cord. 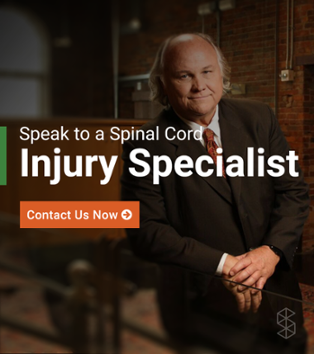 While the severity of such an incident varies greatly based on the amount of spinal cord nerve damage, the sad reality is that the physical and emotional repercussions can often last a lifetime. In addition, the medical costs necessary to kickstart the rehabilitation process can often cripple a family’s finances, causing undue strife for not only the patient in question but for his or her loved ones as well. With approximately 250,000 Americans currently facing the tough decisions that accompany a spinal cord injury (SCI), these costs are having a vast impact. While life after a SCI may be an adjustment, here are a few tips to guide this new chapter in your life. Research shows that the amount of time between the injury-causing incident and the beginning of treatment has a direct impact on a patient’s chances for recovery. Although this might seem like common sense, the fact remains that many patients decide to wait to enter a rehabilitation program after they suffer an SCI, often due to the intimidating cost involved. While we heartily recommend that you look into the possibility of legal action to compensate for your hardship swiftly to avoid missing the statute of limitations, the primary concern is of course always to seek the adequate medical attention as soon as possible no matter your situation. The pain and suffering of an SCI is already enough to bear; don’t waste your chance to minimize the long-term effects. 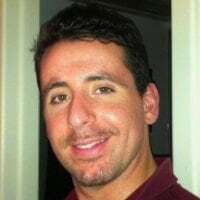 Naturally, much has been said about the physical damage that a SCI can cause, but don’t forget that your treatment has an entirely separate dimension to it that is all too rarely addressed. Just as your body needs to recover from such a traumatic event, your mind has its own scars to tend to. Depression, anxiety and irritability are all common in the aftermath of an SCI. So don’t discount the importance of working on your emotional and mental state just as much as your physical one. It’s up to you what shape this approach will take, but be sure to build a support network around you, as the temptation to abandon treatment will inevitably arise. For many patients affected by a SCI, life is never the same again. However an incident may have affected you, there’s little reason that you shouldn’t tailor your lifestyle to make things easier on yourself. Perhaps this means finding new ways to organize the added considerations your condition demands or just requires that you refrain from putting too much pressure on yourself going forward. Oftentimes, being patient with ourselves is one of the most difficult things to do, but those suffering from a SCI deserve the opportunity to cut themselves some slack. Immediately following a SCI, a patient may not be able or willing to move around very much. This is completely understandable, especially if the extent of the damage is particularly severe. However, in order for your body to properly heal and rebuild itself, it’s essential that you maintain as active a lifestyle as befits your situation. Exercise can help repair important muscles to improve your quality of life going forward. So be sure to maximize the positive effects of your treatment by obliging whenever and however you’re able. 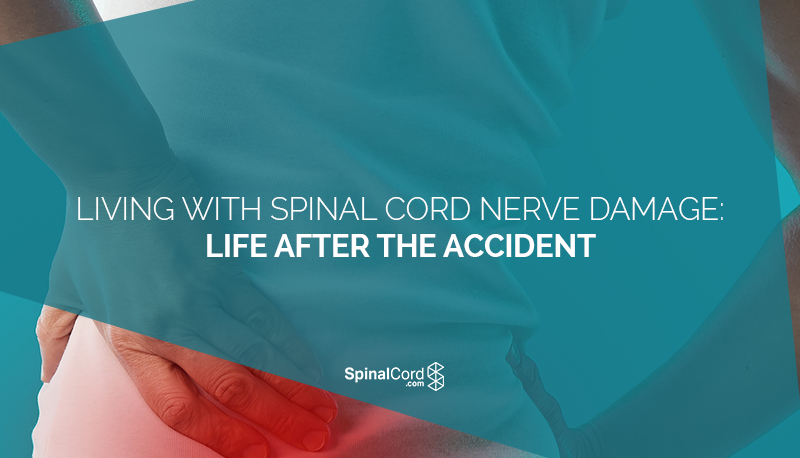 Even though spinal cord nerve damage may test your will and physical form, the best way you can facilitate both your treatment and the adjustment to life after the incident is to remain positive. Faced with an unthinkable situation, you can either crumble or stand tall and keep a hopeful eye on the future. After all, countless resources are available to help you seek relief and assistance, and new medical breakthroughs are opening up possibilities for SCI patients all the time. Just because your circumstances look dire right now doesn’t mean that brighter days aren’t right around the corner.